From the studios of Marvel. 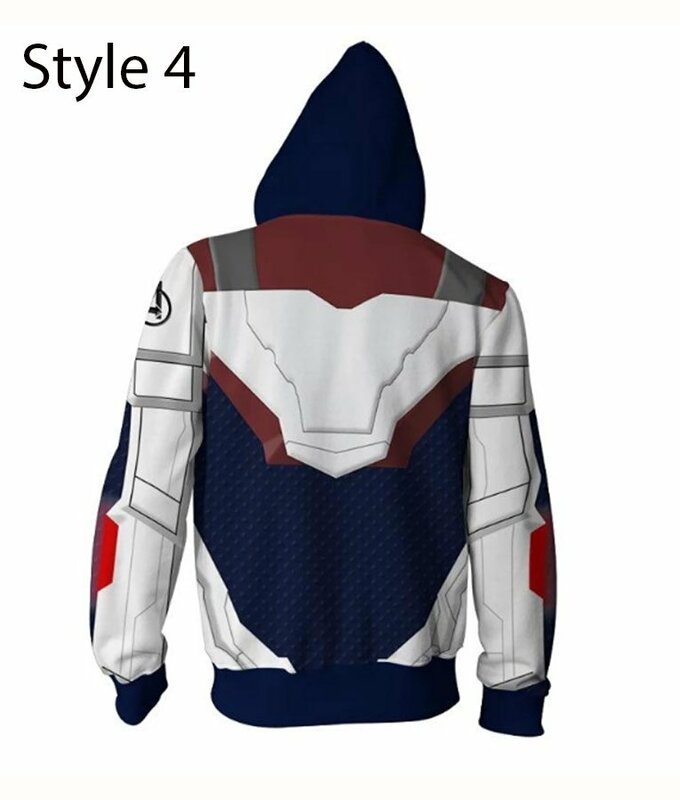 After the successful launch of white uniform we bring you the Avengers Endgame Quantum Realm Hoodie. 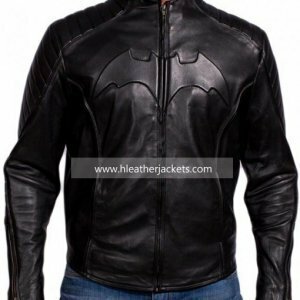 This is made from the softest of Cotton Fleece Fabric material. 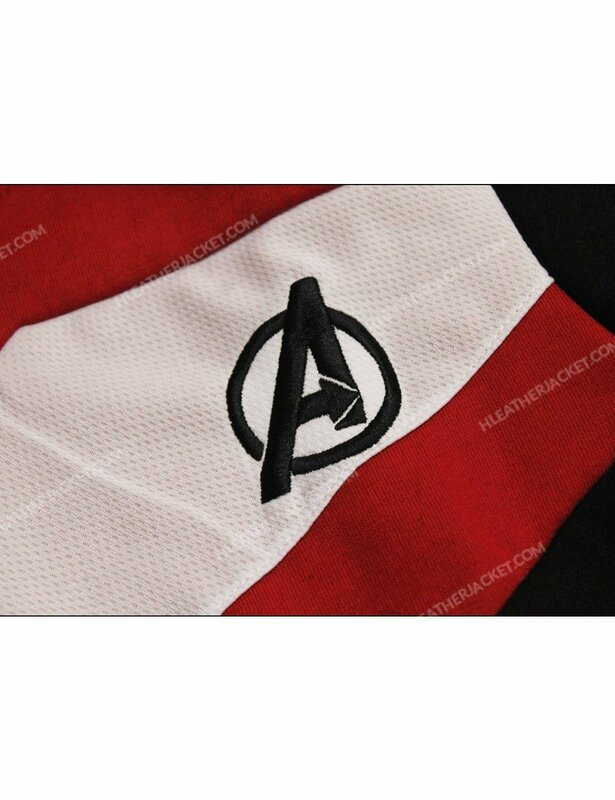 This specific Avenger’s uniform comes in a mix of three different colors that is red, black and white. 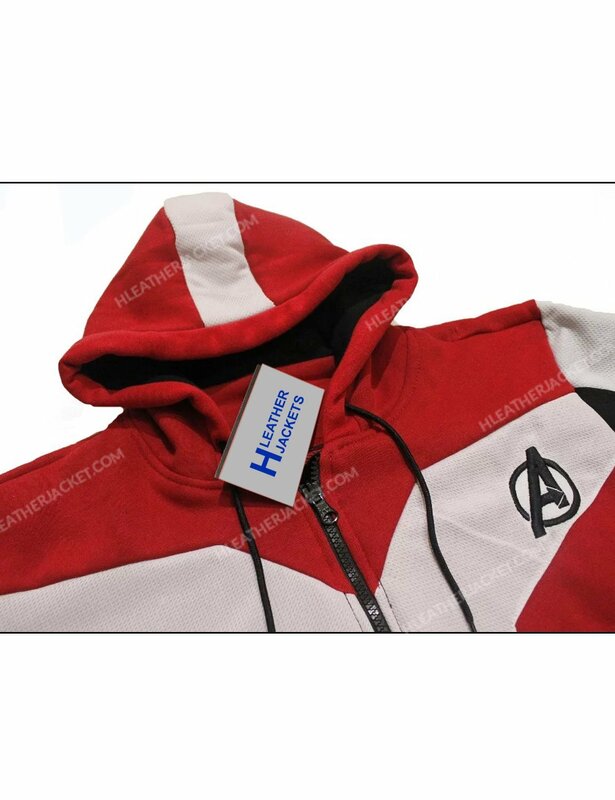 The front of the hood is mixed with red and white at the collar and black being the body, while the back of the hoodie has a red Quantum Realm Hoodie and the whole body being black. 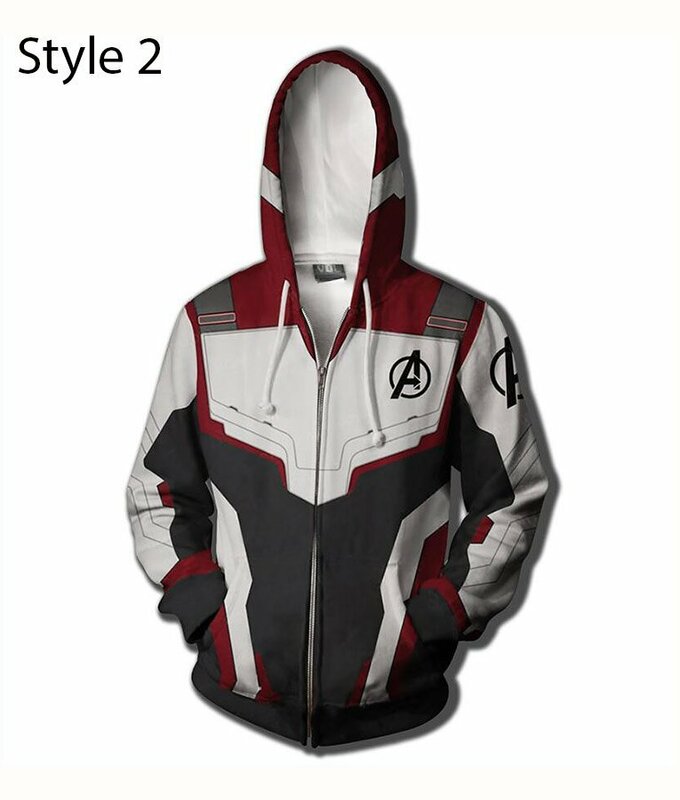 The Avengers Endgame Hoodie attached, comes with adjustable drawstrings. 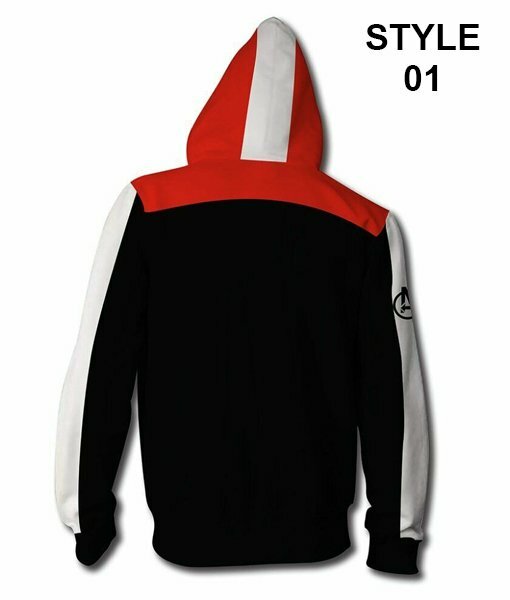 The front of the hoodie has zipper styled closure. The sleeves are full length and have rib knit cuffs. 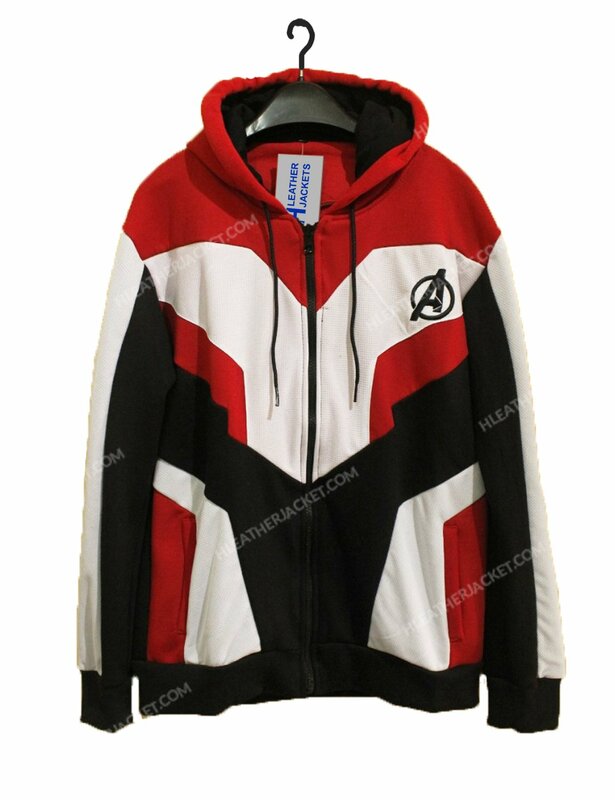 There is logo attached to the chest Avengers Endgame Hoodie and one of the sleeves. The vibrancy, the material is super soft and doesn’t irritates at all and the finishing of the product is awesome. The zip closure makes it more better and goes in perfectly rather than having buttons or anything. It fits perfectly and goes with any sort of lower you wear. 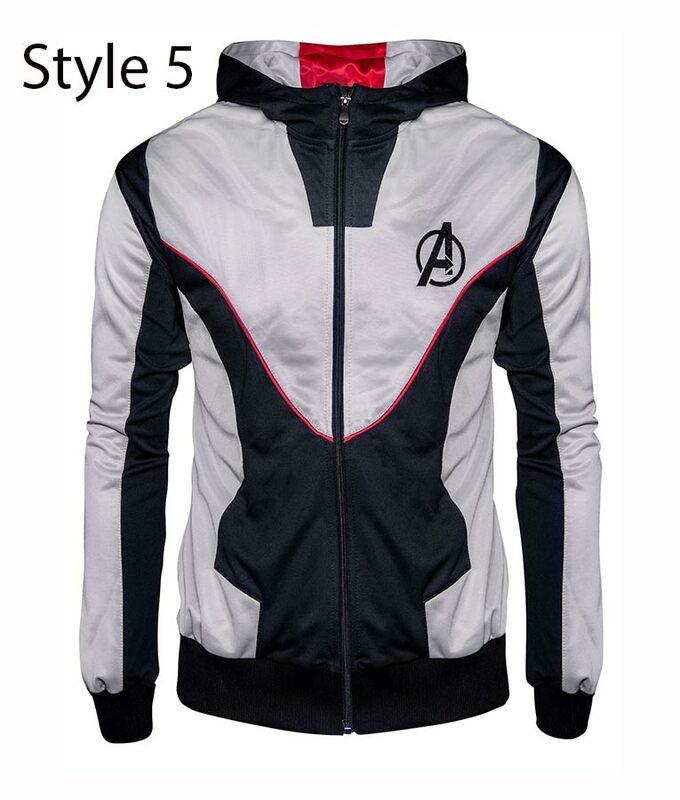 Just perfect for the fans of Marvel. 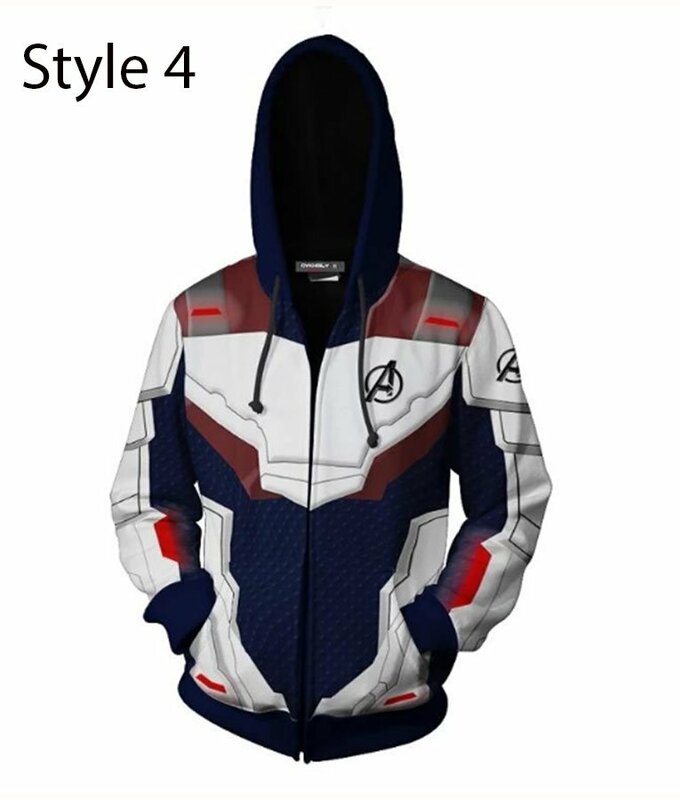 With so much hype,this Avengers Endgame Hoodie is perfect to wear. Got the product delivered on time and the quality is just perfect. The color isn’t fading and the cotton makes it comfortable to put on. Be it casual or semi-formal, this jacket goes well with every event. Had much much expectations with this product and gladly all the expectations are up to the mark. Thanks!! 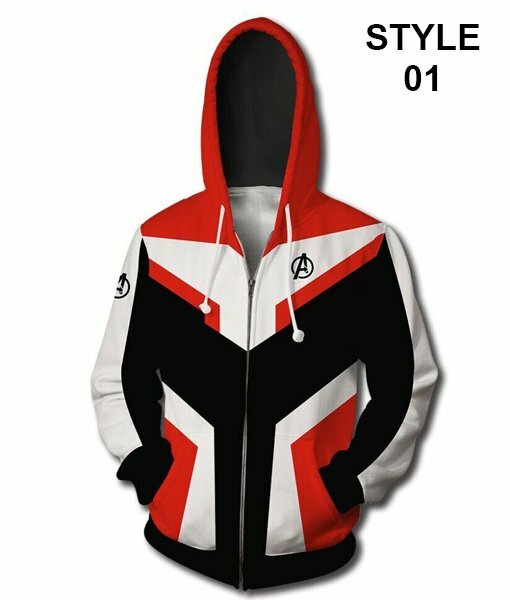 It’s a striking hoodie that I found here. I wore it yesterday and everyone compliments on my appearance. I am so happy to have it. 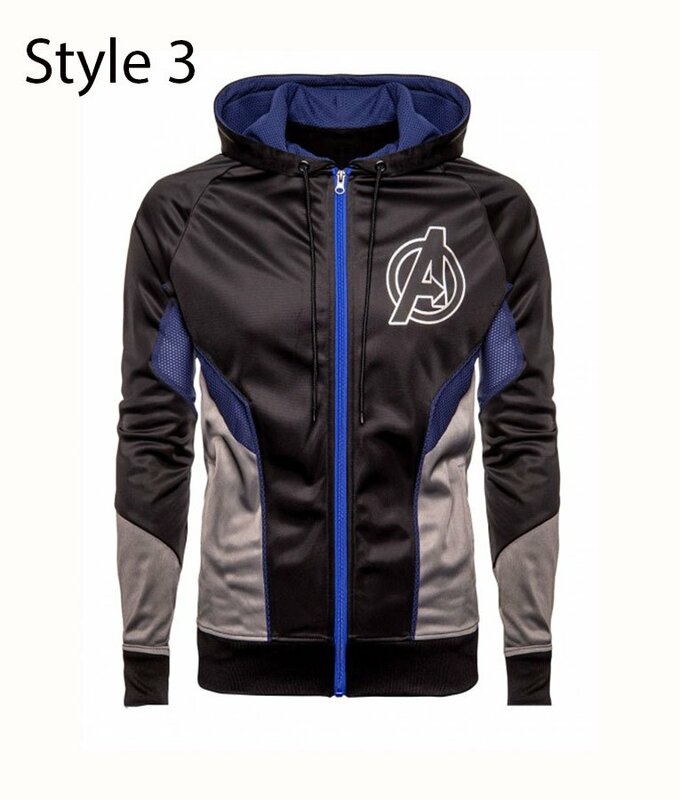 I fell in love with the Avengers T-shirt and that was the only reason I wanted to purchase this with the jacket. A t-shirt size can never go wrong. 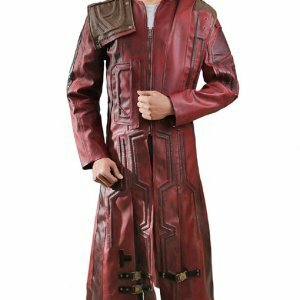 In the end, instead of going with the plan to give the jacket to my elder brother, I ended keeping it. 😀 This is the first time I have had a successful order online except from Amazon. The hoodie quality was worth the price and it was good to see that the t-shirt was equally good too. Thanks! 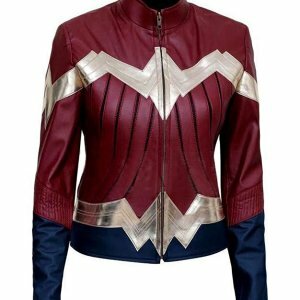 Ordering from this site was fun, the delivery was quick and although online shops are usually disappointing this one was fairly good. The hoodie’s material is fantastic and the customer service is great. Would like to shop again. 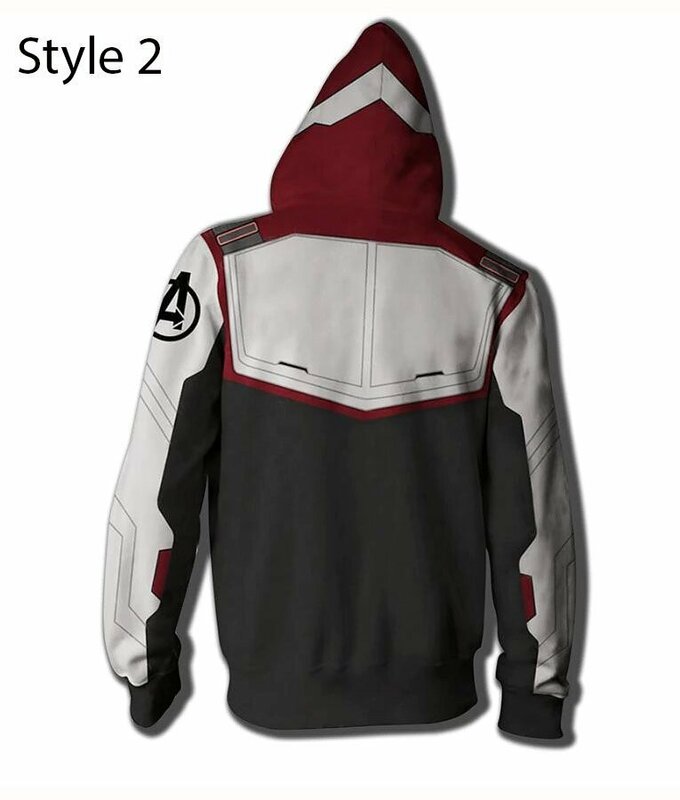 This hoodie was not available easily even online just before the grand release but this website made it possible. Being a fan its a huge thing. The quality is commendable i hope they have other my favorite character’s items. Finally a sane website to order from, the service was good. The order came in on time as was mentioned. The quality of the the hoodie is amazing and this is my first time reviewing something good..